As a leading provider of healthcare in Thailand, Samitivej offers a fully comprehensive medical examination program for both local and international patients. We strongly advocate preventive care and routine medical screenings. By catching diseases, disorders and conditions before their symptoms visibly manifest, we can save our patients time, discomfort and money. To encourage more patients to get screened regularly, we offer special packages for different kinds of physical examinations. You may either select one of our existing check-up programs or consult a physician or a specialist to create a customized program tailored to your specific needs. We offer check-ups for visa or life insurance purposes, as well as annual physical exams, pre-pregnancy screenings and much more. We cater both to individual patients and large corporations. We strive to serve everyone, regardless of age or gender, to the best of our considerable abilities. As always at Samitivej, you can expect an exceptional level of international standard care. Through the use of the latest equipment and technologies, many of our tests can be conducted and analysed within 60 to 90 minutes. Our multilingual staff at the Wellness Center is highly trained and offers years of experience. When you’re with us, you can always expect a warm, professional environment. An annual visit to a medical facility for a check-up is an essential part of a healthy lifestyle. 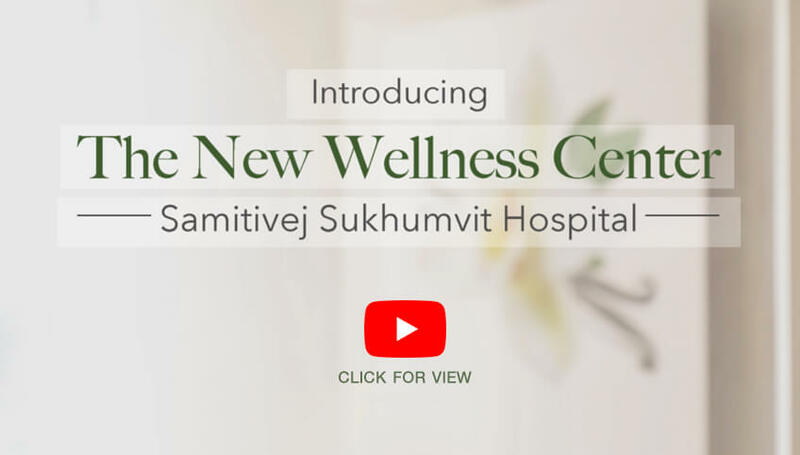 A check-up at Samitivej Hospital Bangkok provides an overall assessment of a patient’s well-being, and allows our physicians to suggest any lifestyle changes that might be necessary. Such screenings also help patients take preventive measures against potential diseases. The sooner one of our physicians identifies a problem, the more effectively we can treat it. 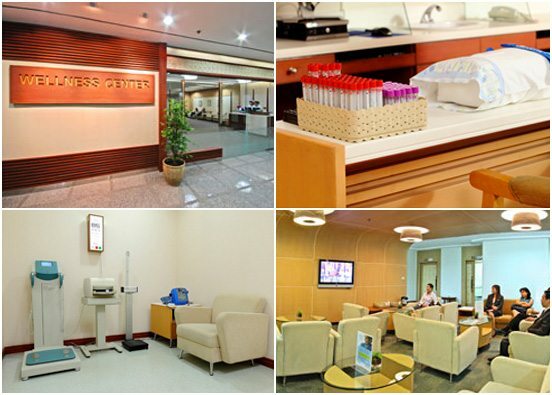 At Bangkok’s Samitivej Hospital we recommend that all of our patients undergo routine check-ups. Associate Professor Woraphot Tantisiriwat, M.D. Associate Professor Cholawish Chanlalit, M.D.